My name’s Sammy Rizzle and I skate for the almighty Rainy City’s Tender Hooligans. I transferred nearly six months ago now and it’s been a wonderful experience so far. I am in awe of all of my team mates and still tend to fangirl a lot whenever I skate with the All Stars. I am very lucky to be here. When I was told I had been rostered for the Oslo tournament, I may have had a little happy cry. (Most people that know me know that I have all the feels and roller derby always gives me the most intense emotions!) I was so excited as I have a roller derby bucket list and playing abroad has been on it for a while. 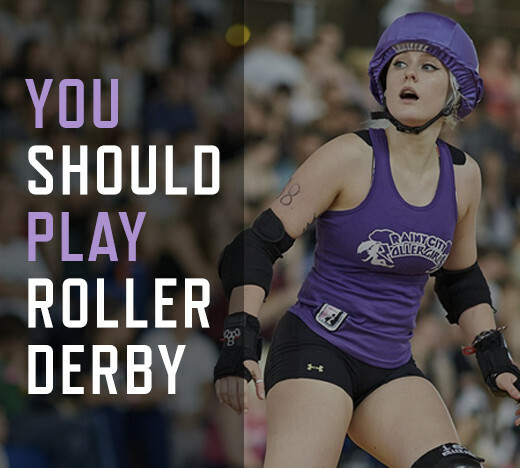 In preparation for the tournament I read previous blog posts from London Rollergirls, including ‘Roller Derby Travel Tips with Shaolynn Scarlett’ and I think one of the most important things I read was to always pack your skates, helmet, uniform and mouth guard in your hand luggage! Although most of us were fine getting our luggage, I know that a few of my team mates had their luggage go missing! Luckily they got it back just in time! After dinner we headed back to our house and started preparing for the games the next day. As I’m sure most people do, I have a bit of a pre-game ritual. I like to hang up my jersey and tend to spend time just laying in bed visualising about what I want to achieve in the game. Recently I have been using my ‘My Bout Day Book’. 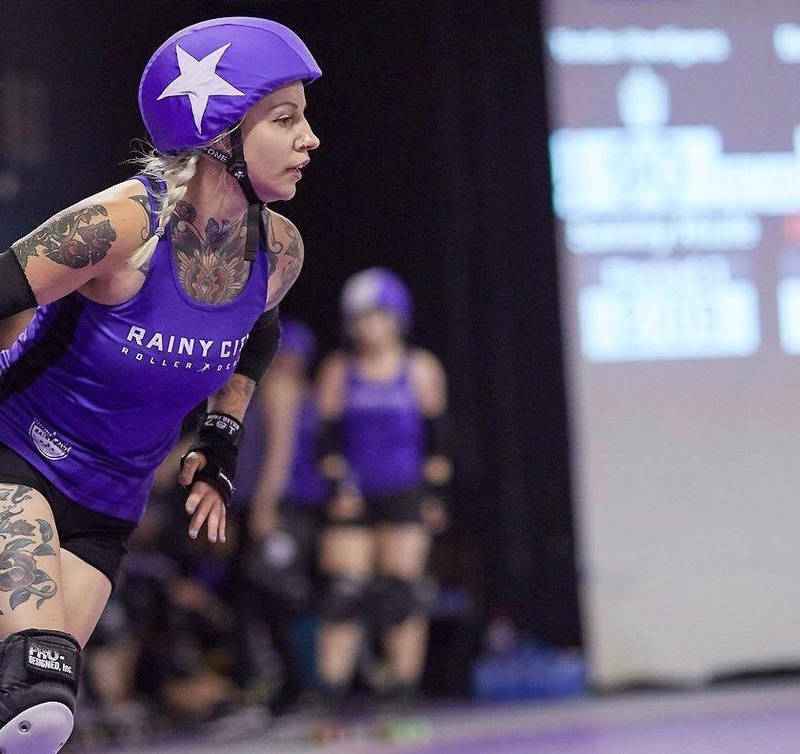 For those of you that haven’t seen them they are basically a roller derby game day diary! They’re fantastic to read and manage your progress. I have taken a picture of one of my first entries for you below. My alarm went off at 7am and I was up and ready to go! I felt a bit nervous as I didn’t really know that much about either of the teams that we were playing that weekend. I had a bowl of cornflakes (not normally my bout day breakfast but I was struggling to eat that morning!) and we hopped on the train to the venue. As we got off the train Oslo Roller Derby had created almost a mini treasure hunt for us! We had to follow the coloured balloons which eventually led us to the venue! A roller derby treasure hunt! I got kitted up as fast as I could and tested the floor. Jesus Christ……it was like skating on ice! For most of my roller derby life I have always skated on 95’s and never ever change my wheels but after testing out the floor I had to drop down to something lower! Thank god I had packed some spare wheels! We then regrouped, did our off skates warm-up and had a team talk. I felt well rested, confident and ready to go. This time the floor felt completely different, although it was still slippy I felt that myself and a lot of skaters felt better on it this time as the floor had a bit more grip. (Shame it wasn’t like this to start!) We fought hard against Dublin B and won. (TH 230 – 153 DRD) It was a great game. Our offence and defence switch was perfectly timed and we did everything that we had been practising. We kept calm and it paid off! Throughout the whole day I felt in a weird state of nirvana and watched my team mates do some beautiful things, I sat there mesmerised by beautiful threading, sneaky hit outs, triangles of doom and some spectacular jamming. We had a great Bench and Line-up Manager that kept us together and focused throughout the day. I am sad that not all my teamies were there and hope that we did you proud.